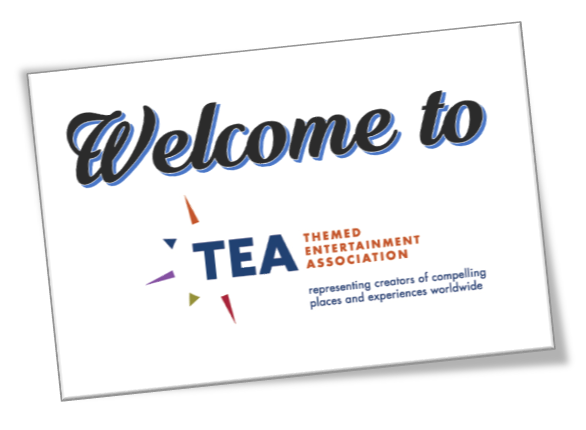 Chris Conte embodies the spirit of the Themed Entertainment Association (TEA). His signature, laid-back personality and seemingly permanent smile make him extremely approachable. He is an admired speaker at TEA events, and a sought-out leader in themed entertainment. To see him work a room at a mixer or speak onstage, you’d think Chris was always like that. But although today he is VP of New Business Development at Electrosonic Inc. - a company with an extensive presence at TEA - Chris wasn't one of those people who felt born for the attractions industry. Nevertheless, the attractions industry is where Chris landed - and where, between the early 1990s and 2013, he went from dubious first-time TEA member to enthusiastic participant to a primary role in founding the TEA Asia Pacific Division. MAPO refers to Disney’s Manufacturing and Production Organization. Chris learned the ropes as he contributed to many amazing projects there. He subsequently accepted a position with Landmark Entertainment as Technical Director, which gave him an opportunity to contribute to more projects in more places, around the world. By the time he started hearing about the newly formed TEA (our Association was founded in 1991), Chris had been exposed to many creative minds in themed entertainment (although the term "themed entertainment" wasn't in common usage then; TEA is largely responsible for popularizing the term). 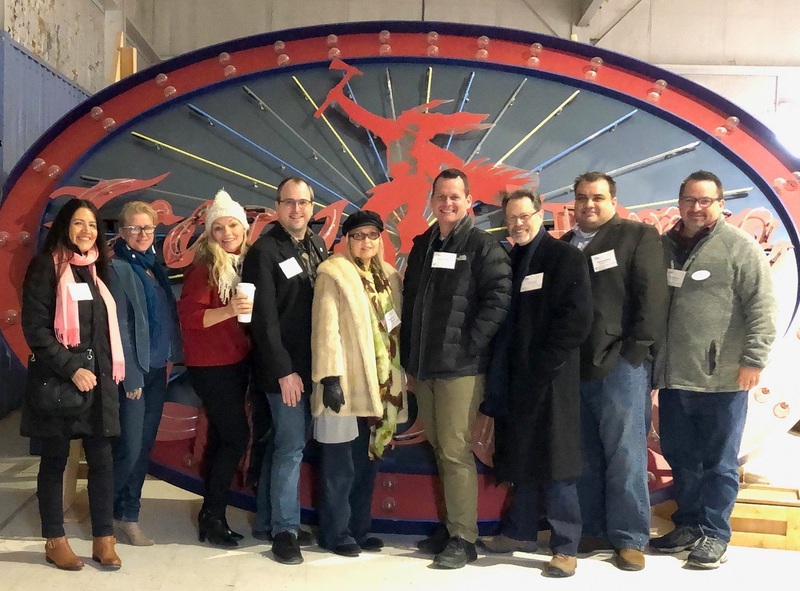 Despite his initial apprehension ("It seemed that you had to be on the inside to be a part of it," he said) Chris was convinced by Steve Thorburn of Thorburn Associates to attend some meetings. (Steve was a TEA Board member at the time, and went on to be TEA International President some years later.) As guy with good business sense, Chris saw an opportunity to contribute to the TEA in a way that might improve its financial structure, so he joined. He found that the investment reaped benefits in terms of getting to know the industry and raising his own visibility. Chris joined Electrosonic in 2001, he encouraged continuing participation in TEA, both in terms of company membership and staff involvement as strategic to business development. Participation included speaking publicly at events and trade shows, and organizing events. As Chris says, “It was like magic. Our business reputation floated to the top, we engaged a lot of companies, and we continue to create so many amazing new business opportunities as a result of joining and staying involved with the TEA.” The strategy continues to this day and as a result, several Electrosonic reps are well-known and influential figures within the TEA community and the industry, including Paul Kent, the current President of the TEA Europe and Middle East Division, and Toni Losier, current Board Director of the TEA Eastern North America Division. For his own part, Chris served on the TEA International Board for two years in 2013-14, during which time he stepped up to play a major role in establishing an official TEA presence in Asia. The Asian market was expanding rapidly and it was important to establish a TEA team and strategy there. Because of his integration into Asia on behalf of Electrosonic, he was well suited to lead the effort to officially start the TEA Asia Pacific Division. Chris led the charge during the annual TEA Strategic Planning Meeting in January 2013, attended by the International Board, TEA Division Presidents and Committee Chairs. An Asia Committee was quickly formed. 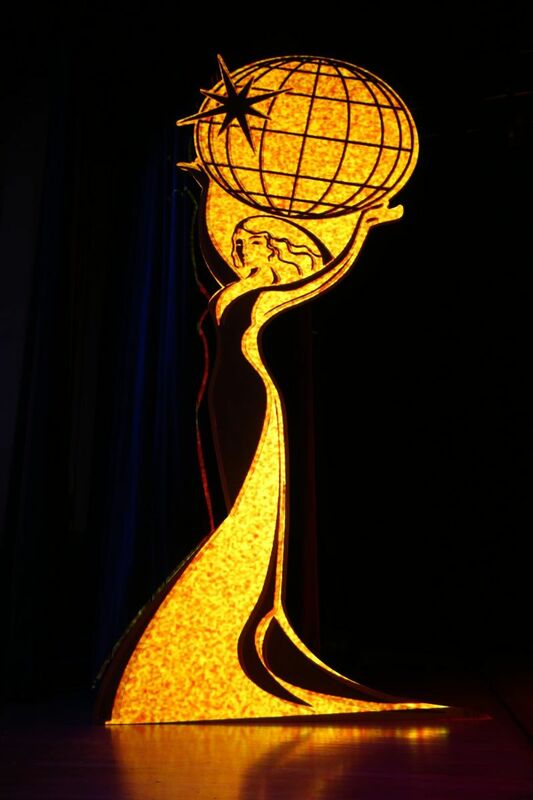 In April 2013, Christine Kerr of BaAM Productions, then TEA International President, announced the formation of the TEA Asia Pacific Division with Chris Conte as Interim President. Its Interim Board included Steve Birket of Birket Engineering (currently TEA International President), Louie Allen of Adirondack Scenic (a current member of the TEA International Board), Jeff Mayer of Jeff Mayer + Partners, Peter McGrath of Walt Disney Imagineering and Tommy Bridges of Design Horizons (also on the TEA International Board). 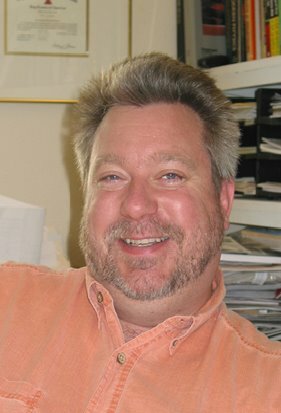 Chris wasted no time: He worked to quickly organize a slate of candidates and orchestrate a formal election to install a new TEA Asia Pacific Division Board with Chris Yoshi of AECOM as President, announced at the IAAPA Asia Attractions Expo in Singapore in June 2013. Chris Conte wasn't one of those people who feel born to work in themed entertainment. Twenty-five years ago, he initially resisted the idea of joining TEA. But he went on to found TEA's Asia Pacific Division and bring the Association's presence into the fastest growing market sector of the global attractions industry. That's not just visibility, positioning, and accomplishment - that's a legacy. The takeaways of this story (the "TEA Advantage") are that participation in TEA is a win-win, and that it's beneficial to stick with the Association over the course of your career in themed entertainment and play a variety of roles. "My journey has been a whole lot of fun and I still have so much to accomplish," says Chris. 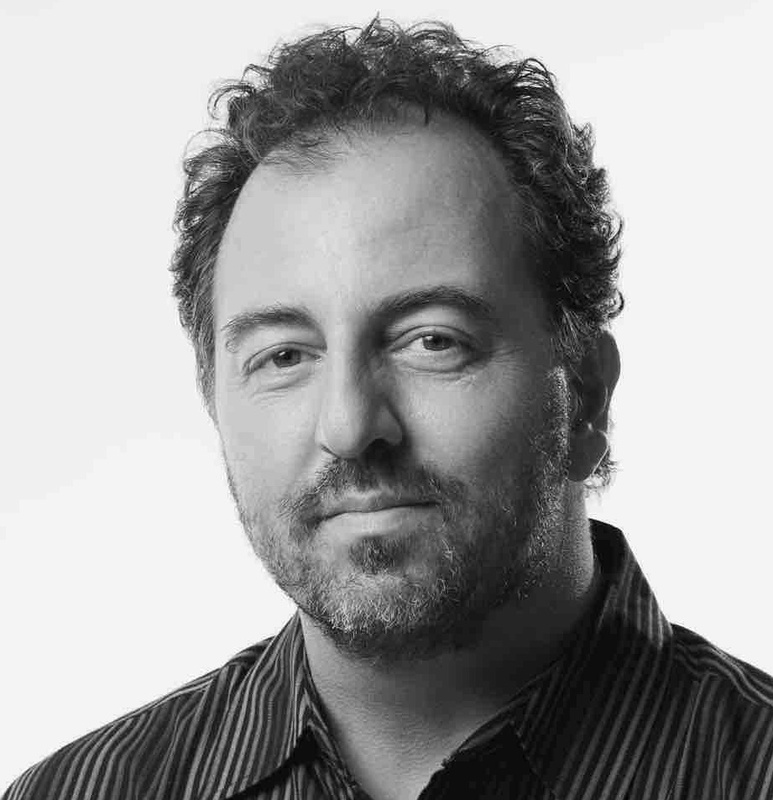 He has, in fact, gone on to a new role within TEA: Co-Chair of the 2016 TEA SATE Conference on Experience Design. 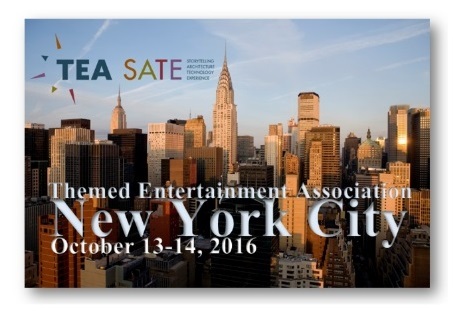 SATE 2016 takes place Oct 13-14 in New York City. Click here for details.